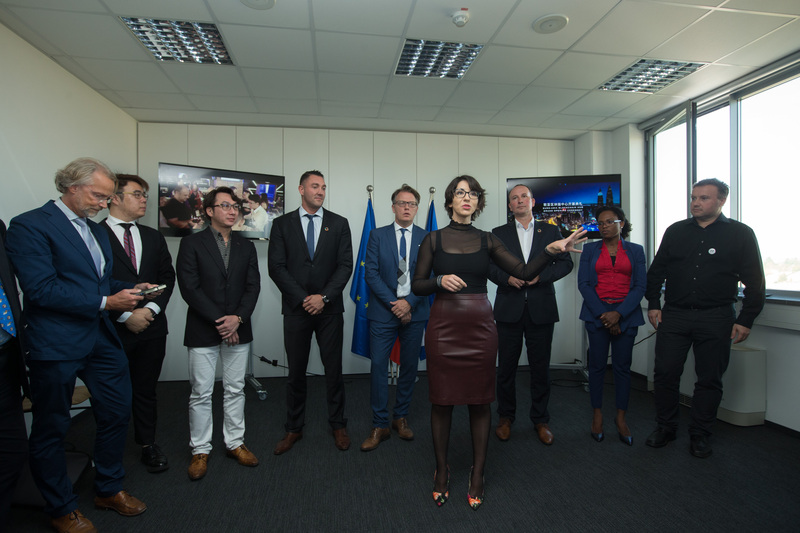 BTC City Ljubljana strengthens its position of the first Bitcoin City in the world by opening European Blockchain Hub • BTC d.d. 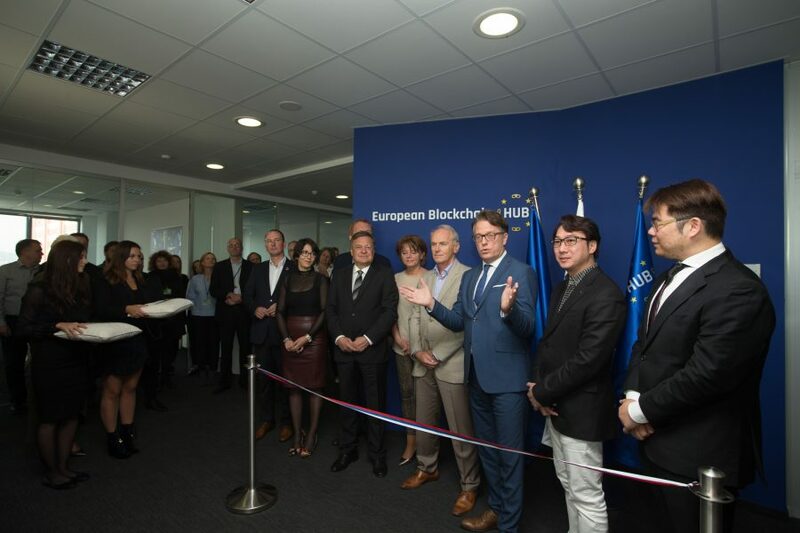 On 5th October 2018, BTC City Ljubljana saw the official opening of European Blockchain Hub – an innovative multi-stakeholder platform for the development and implementation of blockchain technology in the Adriatic Region, in Europe, and globally, with the BTC Company being one of its initiators and founders. The event took place in the scope of the 8th Ljubljana Forum 2018 event with the motto “Cities of future – European cities and Blockchain”. The 8th Ljubljana Forum took place on 4th and 5th October at the Ljubljana Castle and in BTC City Ljubljana. This year’s event focused on a European city as a sustainable, smart, and inclusive city, with special attention being paid to the cooperation of Europe and Asia in the digital transformation of cities into successful smart cities. The objectives of the Forum were to connect, enable, and encourage examples of good practice, as well as practical cooperation between various interested stakeholders. 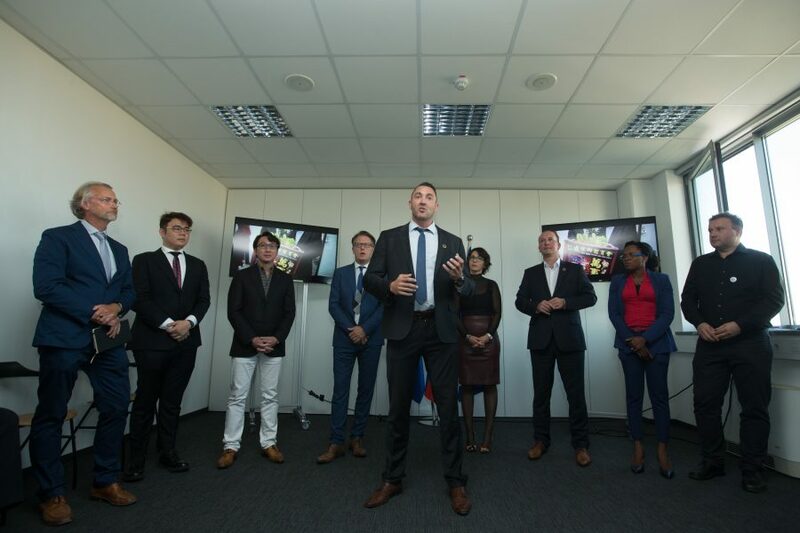 At the official opening of the Forum, along with Zoran Janković, Mayor of the City Municipality of Ljubljana, and Blaž Golob, President of Ljubljana Forum and President of European Blockchain Hub, mag. Damjan Kralj, Member of the Management Board and Director of Sales and Marketing at the BTC Company also gave a speech. The BTC Company represents one of the leading companies in the field of smart and innovative solutions, being actively involved in the implementation of blockchain technologies. Besides recognising the importance of the development of cryptocurrencies, the Company played its role of an initiator in the establishing of European Blockchain Hub and its objective to become the leading multi-stakeholder platform, solving the challenges of modern times by implementing innovative technologies. 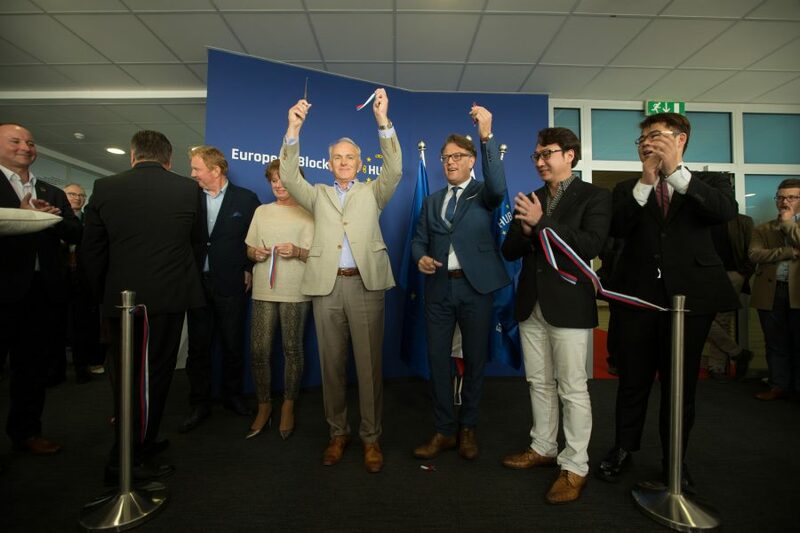 Along with the like-minded – the Government of the Republic of Slovenia, Digital Innovation Hub, Blockchain Alliance Europe, Kenup Foundation, Adriatic Council, Consensys, COTRUGLI Business School, institute Zavod STD, and Blockchain Lab:UM – this year, on Europe Day, 9th May, they have signed the letter of intent concerning the establishing of European Blockchain Hub. The signees of the incentive are united by the same values and goals, as well as by the vision of being able to accomplish more by joining forces. European Blockchain Hub’s head office is located in BTC City Ljubljana. At the opening event, the importance of EBH for Ljubljana as the city of future was also mentioned by Mayor Zoran Janković. 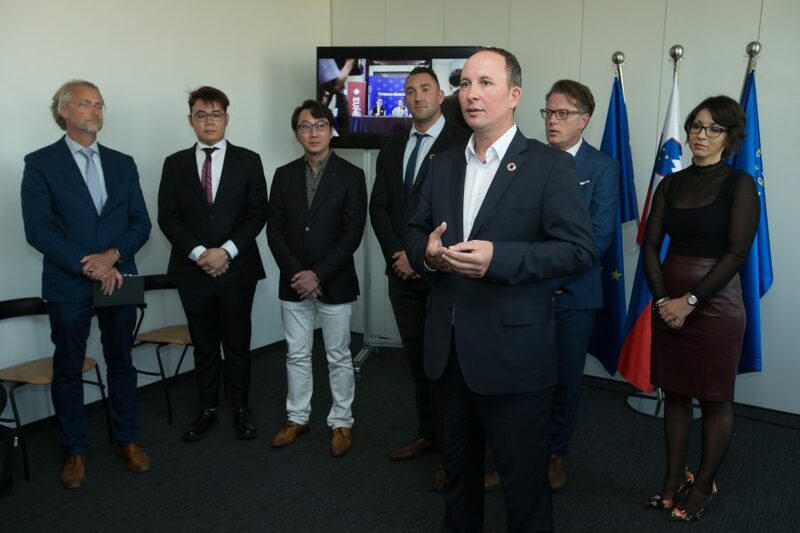 The guests were greeted by Jože Mermal, President of the BTC Company Management Board, Blaž Golob, President of Ljubljana Forum and President of European Blockchain Hub, as well as Dato Rey Gan, President of Titanwave Pte. Ltd. from Singapore. 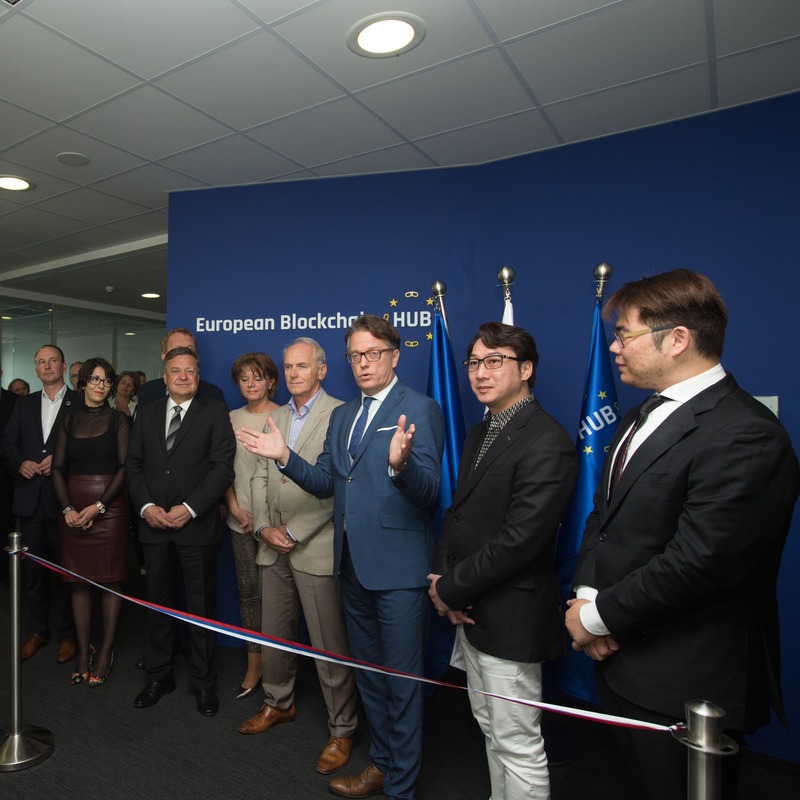 Numerous representatives of European Blockchain Hub mentioned the vision of Hub’s operating, including Mark Kalin, Head of Innovation Office at the BTC Company and Member of the Board of European Blockchain Hub. The vision behind European Blockchain Hub is to connect governments, young start-ups, universities, and corporations, and at the same time spread the recognisability of the blockchain technology and create new business models together. 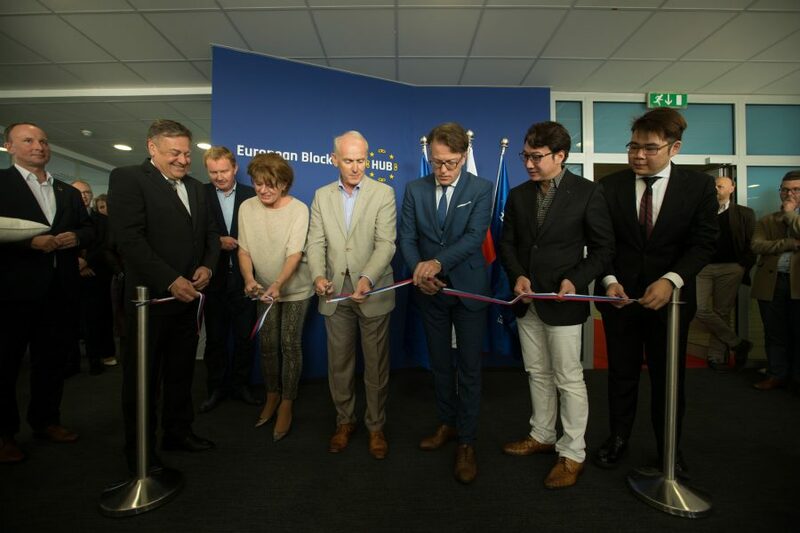 The opening of European Blockchain Hub represents another step on BTC City Ljubljana’s path to transforming into the first Bitcoin City in the world and implementing blockchain technologies into different segments of business. In the past few years, in BTC City Ljubljana a Blockchain Community was formed, connecting both start-ups and well-established companies from different areas that use blockchain technologies in their business. In the BTC Company, an ecosystem of successful blockchain companies is used to introduce and successfully implement some solutions, e.g. shopping with cryptocurrencies and the inclusion of blockchain technology in the field of logistics for the use of everyday products. With the emerging concept of Bitcoin City, Slovenia is placed among the top advanced reference countries. In the scope of European-Asian tour ending in January in Ljubljana, comprising 11 Asian and 7 European countries, the BTC Company is becoming globally recognisable as the link between Europe and Asia.